Real estate sector in Pakistan is among profitable sectors where spending money brings more money. Investments of millions of rupees have been made in this sector and are also continuously made by investors. Deciding to invest takes days and sometimes months depending upon the extent of amount you have. There is no ending to the profits & moneys that would result from a wise investment in any of areas of real estate. In addition to people who are earning huge sums of moneys from real estate investment, there are also people who are bankrupt due to their unwise decisions. Difference between the 2 is that of tricks of trade used before investment. The others gone bankrupt as they blindly jumped for every investment opportunity without considering the essentials for a profitable investment. If you are also planning for investing in real estate, it is a wiser decision to acquaint yourself with essentials for success. Following are the important tips for wise money spending and profitable real estate investment. In order to enjoy huge savings for your investment, you should look for wholesale properties. These are far better option as compared to fully constructed properties & plots in the posh areas. 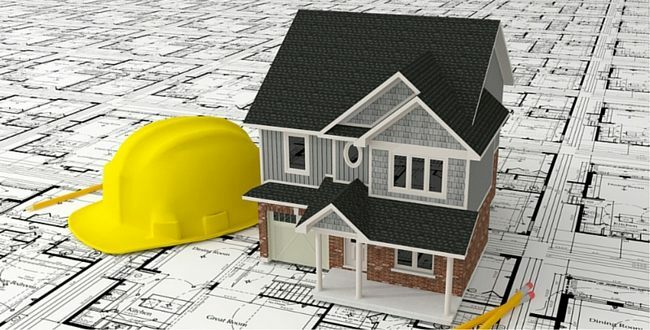 All over Pakistan, there are new housing schemes being introduced by builders & developers. Price spent for buying one kanal house within posh areas can be utilized for buying multiple smaller plots of housing schemes that are in the initial stages. When prices will rise, you will get the chance for reaping fabulous rewards. Buying property is similar to that of investment in stocks. Similar to the trick in purchase of stocks that works by purchasing stocks at lower rate and selling when rate increases, you can get benefit from purchase of properties at lower rates. In Pakistan there is always an upward trend in prices of properties. Investing now you will get benefit from increased prices in the near future. Location is one of the most important factors to consider when it comes to real estate investment. The reason is buying a house at some bad location leads to loss. So for higher returns as a result of what you invest, location factor must be considered foremost. It is a rule of the thumb to buy worst house within best street. This trick works because buying such property will get higher value. You will have opportunity of getting bigger gains after renovation of such a house purchased at lower price. You will be able to maximize by choosing such location as compared to getting a house with perfect condition at higher price. You must also calculate gain margins before investing in any property. Buying house in a bad condition at lower rate and then renovating it and selling at higher price by simple touch ups lead to higher returns. Your calculations must include considerable savings after taking into account spending for renovation. If you have not considered margins earlier you are shooting in dark. Don’t indulge in higher risks and plan everything in advance. Salman Developers is one of the most esteemed and respected business groups in the country. Having a diversified business portfolio, the Group is one of the leading Landholders of Lahore. Committed to deliver premium properties to enhance living standards in the city, it has successfully launched many prestigious landmark real estate projects in the past thereby making it one of the most trustworthy names of real estate development. Our Support Representatives are here to provide you with more information, answer any questions you may have and create an effective solution for your Business needs.